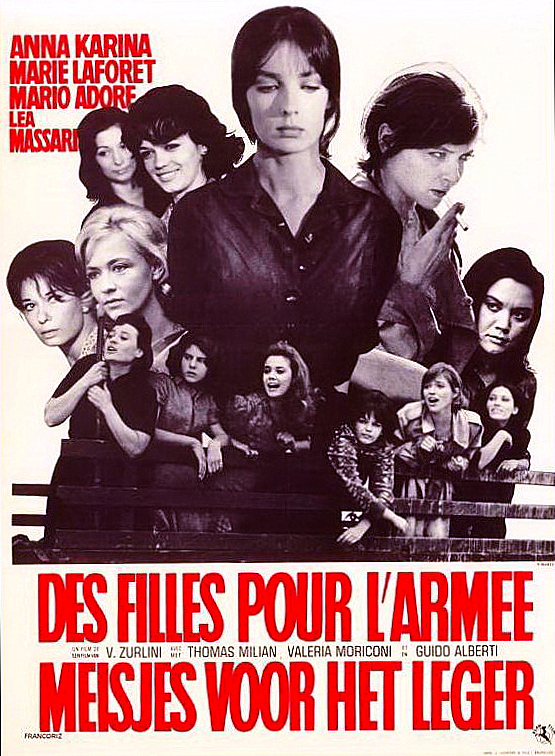 At the center of the story is the armed transport of a fleet of women, prostitutes because of the poverty with which war has afflicted them, in order to service Italian soldiers in brothels during World War II. The action begins in Athens, Greece, and proceeds north. The truck ride is over treacherous mountain terrain, and the whole ordeal evolves into a metaphor for war. Meanwhile, the transport itself becomes embroiled in war’s shellfire, killing some of the women and shattering the souls of the survivors. The film is also about the interaction among the three soldiers in charge of the transport and between them and the fifteen women. There are, in effect, two main characters, one from each group. Lieutenant Gaetano Martino is one protagonist; Eftichia, the most brooding and miserable of the prostitutes, the other. DVD-R is in Italian with switchable English subtitles. Approx. 113 mins. See film sample for audio and video quality!